You heard that right. 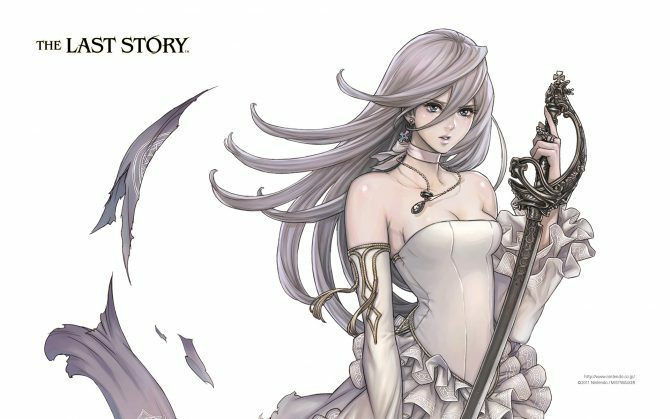 Mistwalker’s upcoming Wii-exclusive RPG The Last Story has been confirmed to have some co-op modes. That came out of left field, didn’t it? If they were holding that surprise this long, I wonder what other surprises could lurk around the corner? 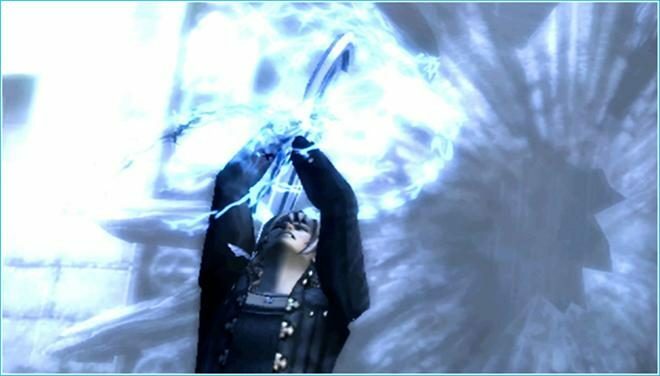 Needless to say, the co-op modes are pretty simple. There’s one mode where you fight against other players, and there’s one where you team up with them to take down big baddies. 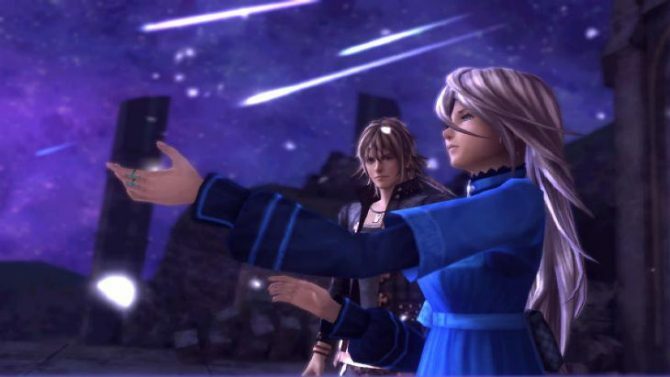 I still worry that too much emphasis is put on multi-player in situations like this, so that it would drag down the single-player part of the game, which is the bread and butter of JRPGs. Still, these modes sound simple enough that I wouldn’t think they would overshadow the main game experience. 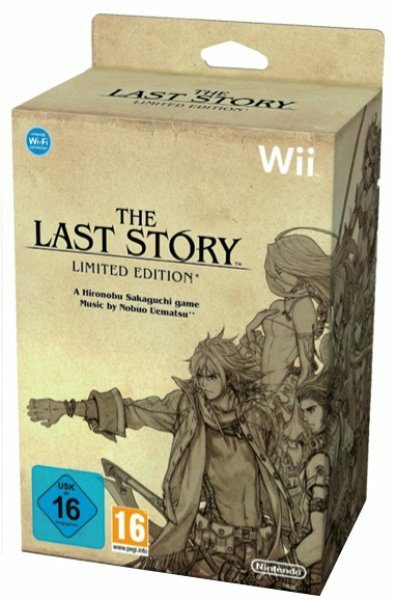 The Last Story hits in Japan on January 27, 2011. 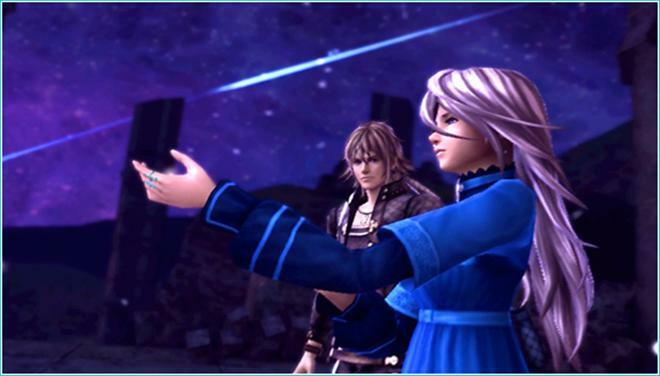 No North American date has been revealed yet, but you would think it would make its way over here eventually.